PLEASE SCROLL ALL THE WAY DOWN through this issue to not miss important dates & info! Thank you to Valorie Rudy, Allison Young and Paul Young for the successful Disaster Drill. Box Tops is an easy way to earn money for our school! Just by purchasing Box Tops products, clipping the coupons and sending them into school, we earn cash that can be used to buy anything we need. Send them to school in a ziplock bag labeled with student's name. Keep clipping and collecting! Thank you for supporting Silver Spur! 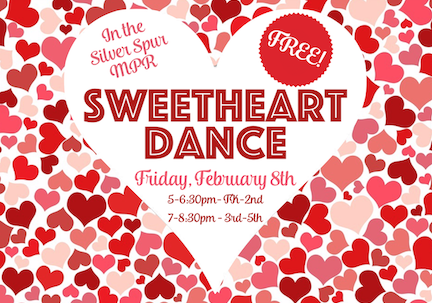 Students can bring a loved one (mother, father, grandparent, etc) for a fun evening of dancing, sweet treats, and fun Valentine activities! 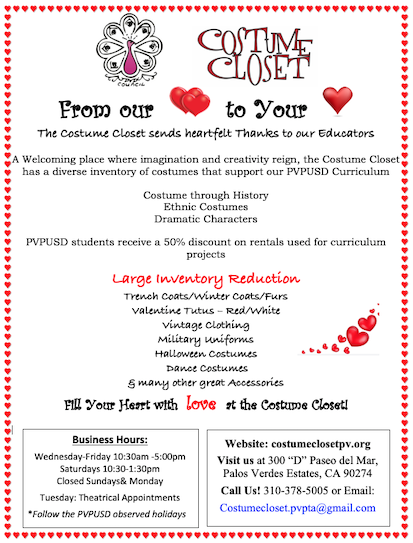 Free to all Silver Spur families generously hosted by the Silver Spur PTA. An adult must accompany their child(ren) to the dance - no drop-offs please. a difference in our school community. All students are encouraged to bring their dad, stepdad, or other male figure in their life. This program encourages discussion with dads and their kids on relevant topics. This is only 45 minutes, so please try to find the time to attend. 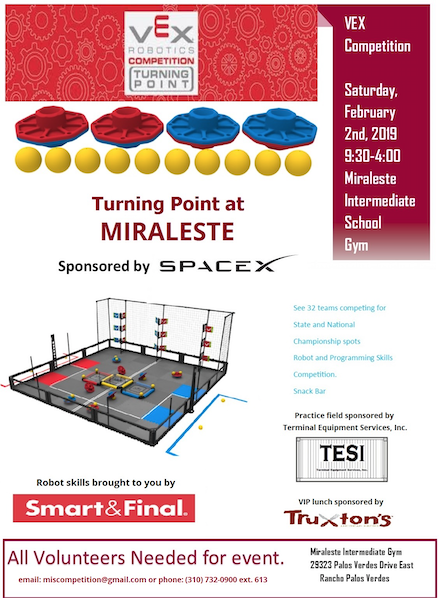 There will be a light breakfast and prizes too! 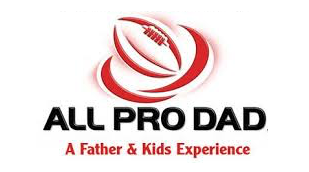 We look forward to seeing all the Silver Spur Dads and their kids there!! Come support your school and enjoy a great meal! 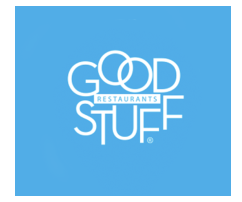 It's easy, just let your server know and write Silver Spur when you sign your bill! WE WANT YOU...to become a PTA Officer! 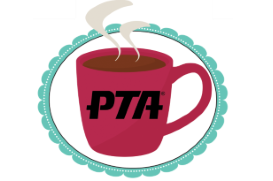 The Silver Spur PTA nominating committee is now accepting nominations for next year’s ofﬁcers of the 2019-2020 school year! The online ballot lists the positions on our PTA Executive Board. Please complete the online straw ballot, no later than February 13th. Honorary Service Awards (HSA) are available to recognize the service and dedication of both individuals and organizations who exemplify the best in volunteering to the well-being of children, youth or families in this community. The nominee does not have to hold a PTA position or have to be an official member of this body. The completed nominations forms will be submitted to the PVP Council of PTAs HSA committee by no later than March 2, 2018, to be considered for an award. The nomination form should describe in detail the service for which the individual or organization is being nominated. Click here for the link to the nomination form.